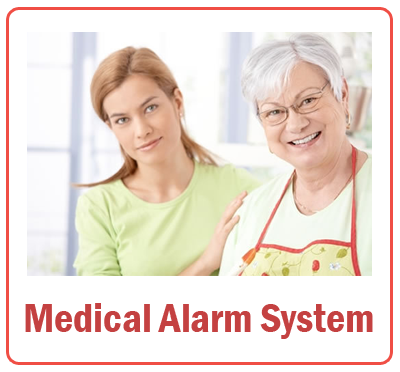 The Two-Way Voice Monitored Medical Alert system will put you in touch with your loved ones or the emergency services at the Touch of a Button. No matter where you are in the home just press the red button on your wrist or pendent, allowing you 24hr medical monitoring without losing your independence. In the event of an emergency simply press the red button on your pendant, bracelet. Within moments, a Medical Alert 24/7 operator at our Emergency Response Centre is on the line and ready to help. The Medical Alert 24/7 operator assesses the situation and contacts the emergency services or a loved one. Help arrives. Medical Alert 24/7 also contacts loved ones or Carers to let them know there’s been an emergency.